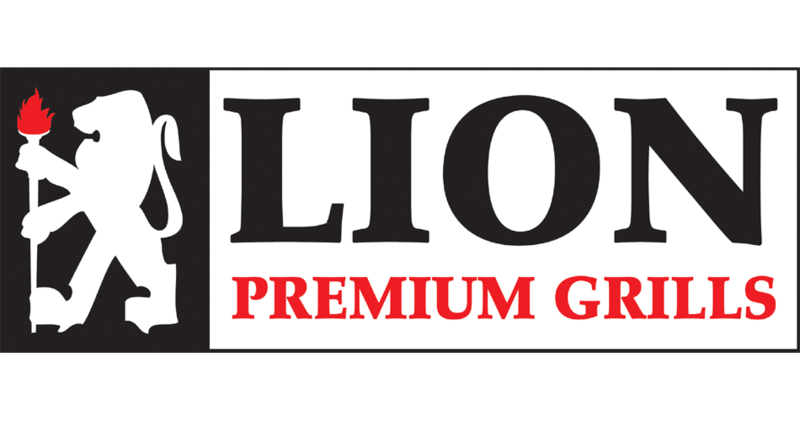 If you’re looking for a list of authorized online dealers for Lion Premium Grills products you’ve found the place! You will be able to find any of our wide variety of luxury gas grills, outdoor grilling accessories, and BBQ islands at any of the online retailers below. Browse at your leisure and order at your convenience! BBQGuys is reinventing the cooking experience, transforming it into an entertainment tradition with a modern elegance that inspires culinary masterpieces and lasting memories. BBQGuys.com is committed to anticipating the changing needs of consumers and offering the latest, most innovative products from the top brands in the industry. With our world-class customer service representatives and unmatched selection and availability of inventory, BBQGuys.com is a one-stop online destination for all your grilling needs. Stop by and let us exceed your expectations. Best of Backyard provides the very best outdoor products and top notch service to our customers at the lowest price possible. We take great pride in our company, our commitment to customer service and in the high quality products that we sell. We specialize in selling Lion grills, accessories and components. Call us directly if you have any questions regarding our full line up of Lion Premium grills and we will be happy to help you with any of your needs. Visit bestofbackyard.com to create your new outdoor living space. Order today and receive free shipping! DIY BBQ is located in Murrieta, California with a full featured e-commerce site. At DIY BBQ we specialize in outdoor living spaces, custom designed BBQ islands, outdoor kitchens, firepits, and more. We feature the full line up of Lion Premium Grills products. If you have any questions give us a call or visit our website where we have a live chat option. Wayfair offers a zillion things home. Wayfair helps people find the perfect product at the right price. Our extensive selection and superior customer service coupled with the convenience of online shopping, make it easier than ever before to find exactly what you want for your home at a price you can afford. Here at Texas Outdoor Patio Center, our passion is to help find our clients the best outdoor kitchen grills and accessories.We actually listen and help guide our customers to the best BBQ grill that fits their culinary style and budget in mind.Call and order your Lion Premium Grill products from the #1 Texas online & local retailer today! Amazon (Amazon.com) is the world’s largest online retailer and a prominent cloud services provider. The company was originally a book seller but has expanded to sell a wide variety of consumer goods and digital media as well as its own electronic devices. Amazon is headquartered in Seattle, Washington. The company has individual websites, software development centers, customer service centers and fulfillment centers in many locations around the world.